Finca Can Paulino is a 250 year old property which has been rebuilt with great attention to detail by the primary owner. The complex covers 70,000 square meters of land and is designed to ensure that vacationers spend their holidays undisturbed. In case they want to socialize there are shared places in the finca, such as, for example, the bodega or the BBQ place. 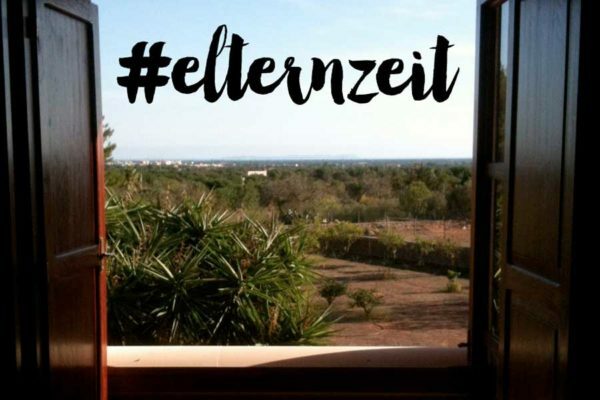 Roswitha, a true cheerful Aachener, has created a wonderful place for rest and relaxation in the middle of the Mallorca, far from mass tourism and the rush of the everyday life. 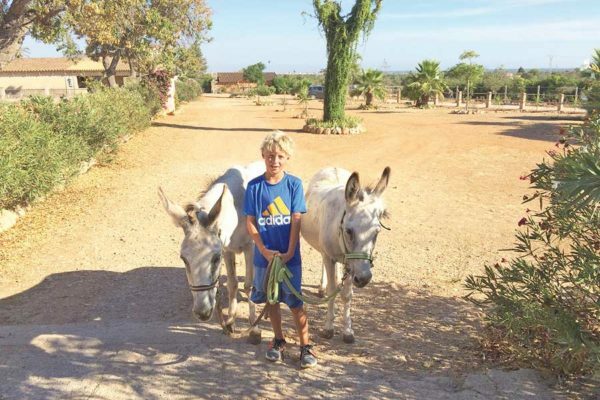 In addition to the tranquility, the beautiful gardens and the spaciousness of the complex, Can Paulino also offers a special access to the finca’s animals. 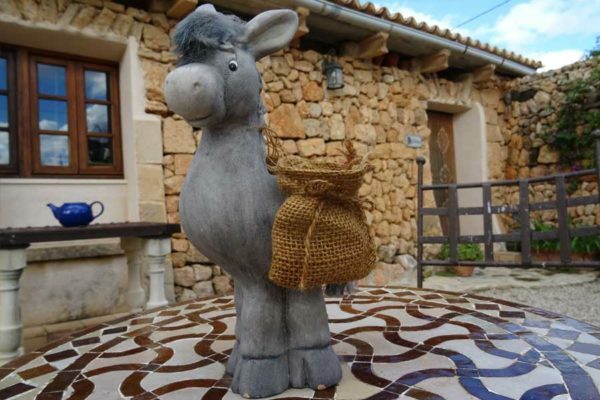 The owner offers riding and hiking enthusiasts a harmonious time with our horses and donkeys. If you are interested, you have the possibility to learn how to ride or get back in practice as a former rider. 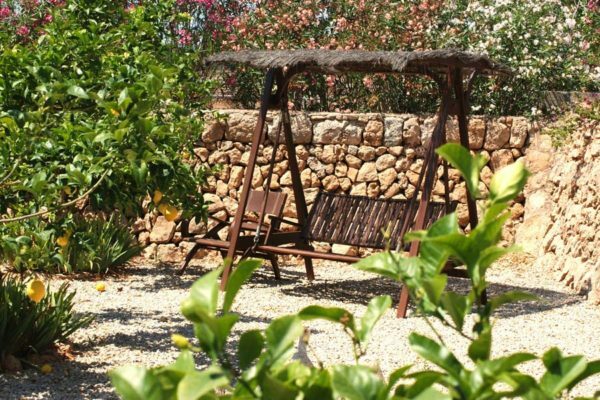 What can better describe the ambiance and surroundings of our beautiful Finca than our handpicked, great images?! Get ready to experience the tranquility and vibrant atmosphere of Can Paulino. We would like to introduce you our big and happy family. Each of us are unique and a character. 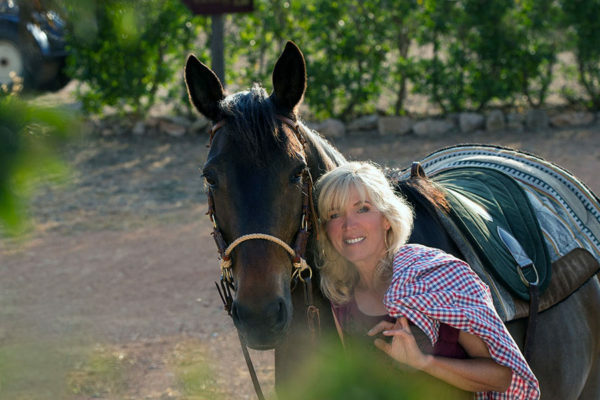 Read more our horses, donkeys, dogs and cats. All of our animal at Can Paulino lived under difficult circumstances before we go them under our care. Our mission is to save and take care of more animals who needs our help. Support our mission of happy animals. 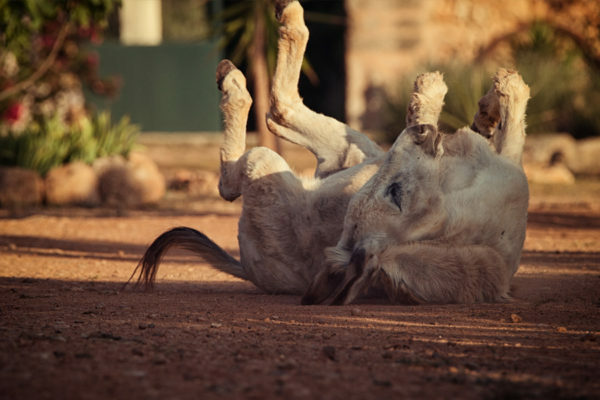 Whether you are looking for some the animal company or simply do nothing and enjoy the peace and the gardens, the Can Paulino holiday is something for everyone. Our satisfied guests are happy to share their experiences with you. Can Paulino gets the attention. We would like to share with you our pride to be featured in online and offline magazines. If you want to know more just click and read-away. 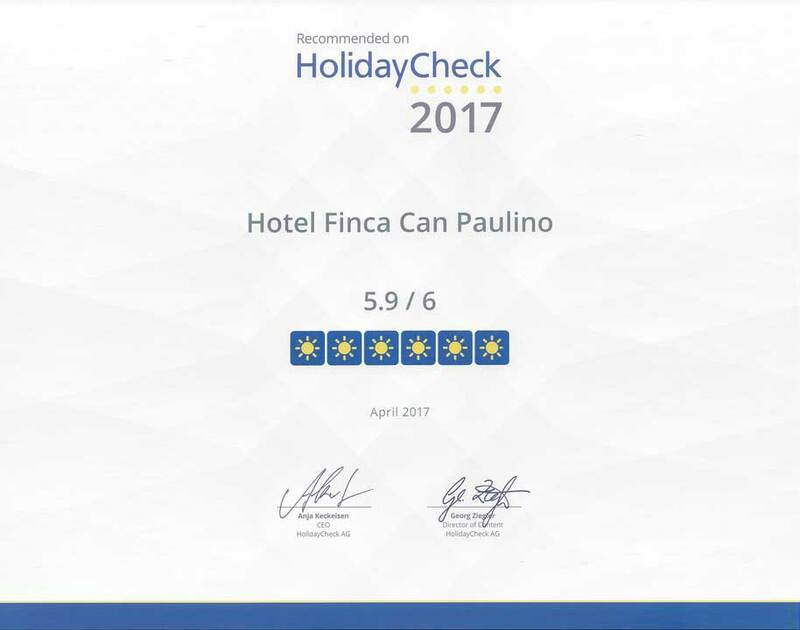 Not just Can Paulino is outstanding but we are in the best location. 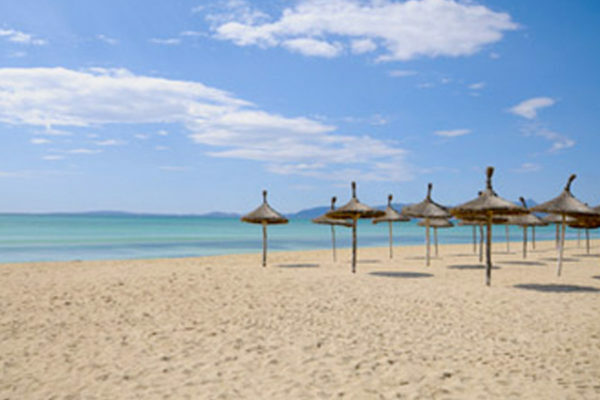 Have the piece and quiet but have everything in close reach if you want to explore Mallorca and what it has to offer.